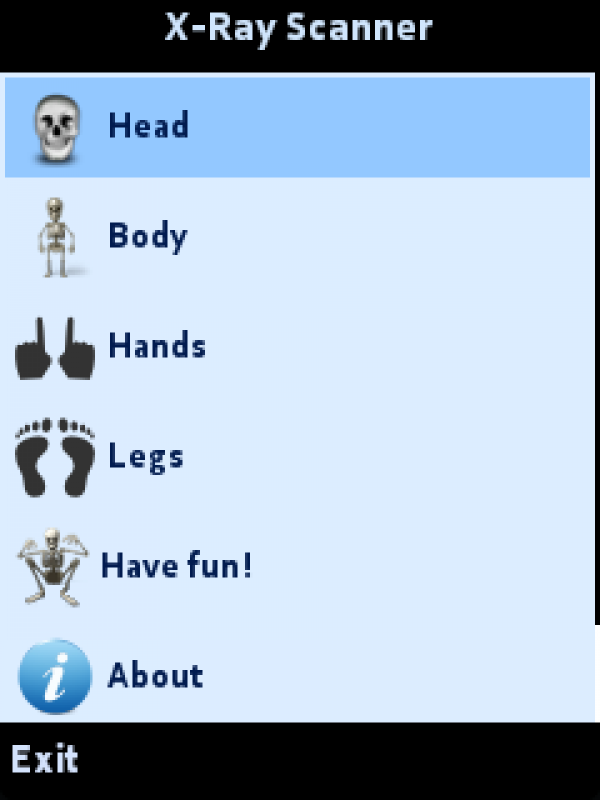 Welcome to a prank x-ray scan application! Use your phone to fool your friends into thinking your mobile has a built-in x-ray scanner. Just point your camera a few inches from a chosen body part and take an xray image. 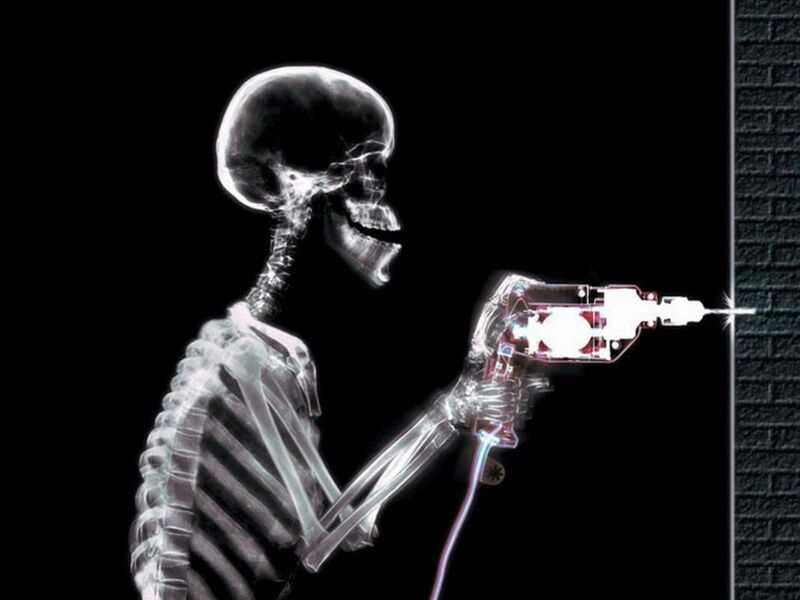 Also contains a collection of the coolest xray pictures. Play with your friends for the long winter evenings.